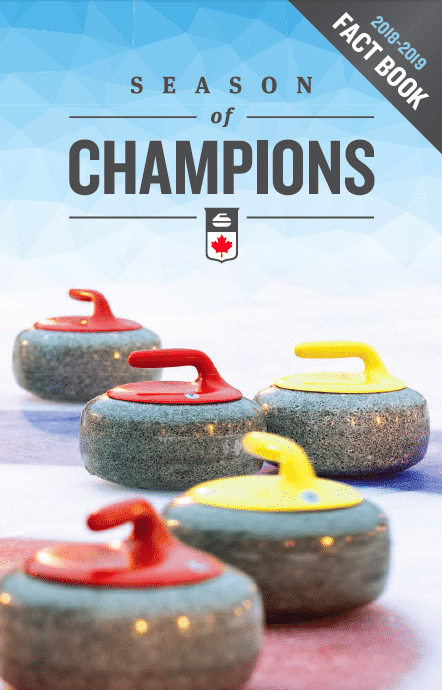 The Season of Champions Fact Book is the most complete guide to Canadian curling, past and present, and includes information about our current championship events, in addition to past championship results. Download the 2018-2019 Season of Champions Fact Book in Adobe PDF format. Download the 2017-2018 Ford Season of Champions Fact Book in Adobe PDF format. Download the 2016-2017 Ford Season of Champions Fact Book in Adobe PDF format. Download the 2015-2016 Ford Season of Champions Fact Book in Adobe PDF format. Download the 2014-2015 Ford Season of Champions Fact Book in Adobe PDF format. Download the 2013-2014 Ford Season of Champions Fact Book in Adobe PDF format. Download the 2012-2013 Ford Season of Champions Fact Book in Adobe PDF format. Download the 2011-2012 Ford Season of Champions Fact Book in Adobe PDF format. Download the 2010-2011 Ford Season of Champions Fact Book in Adobe PDF format. Download the 2009-2010 Ford Season of Champions Fact Book in Adobe PDF format.